The HMC Series Motors has 7 frame sizes ranging from HMC030 through to the HMC325 and have a choice of displacements for the high and low range.Output torques are available from 2.8 Nm/Bar to 172 Nm/Bar Staffa motors are renowned for the excellent reliability. 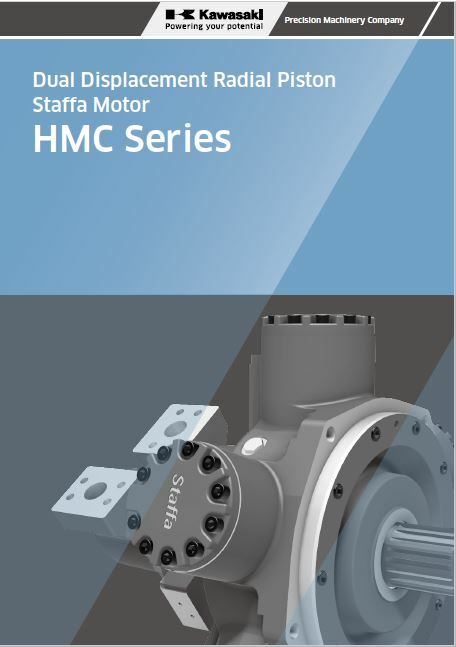 If properly maintained, not subjected to loads or stresses beyond their capability, and used with clean hydraulic oil, Staffa motors have been known to last over 25 years in service. Displacement changes with ease when motor is running. Electro-Hydraulic or Hydro-Mechanical control methods available. 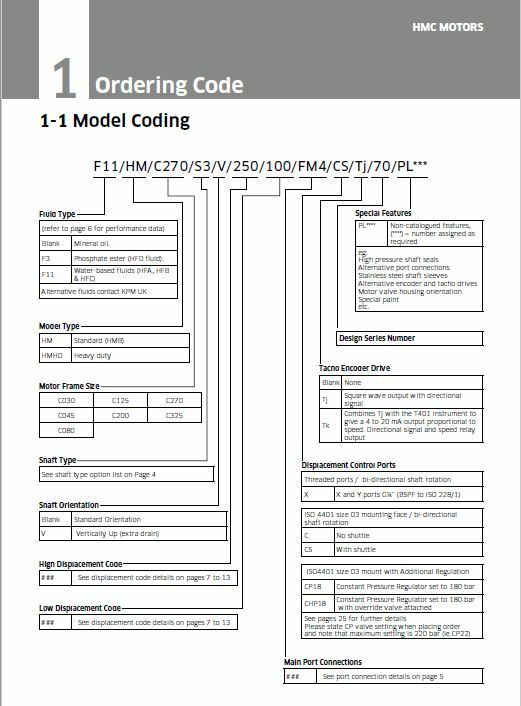 Other mounting options are available on request to match many of the competitors interfaces. Duty cycle – Time spent on and off load. Fluid Viscosity, type, cleanliness and temperature. In all circumstances it is essential that the motor is unloaded and that the circuit is boosted. 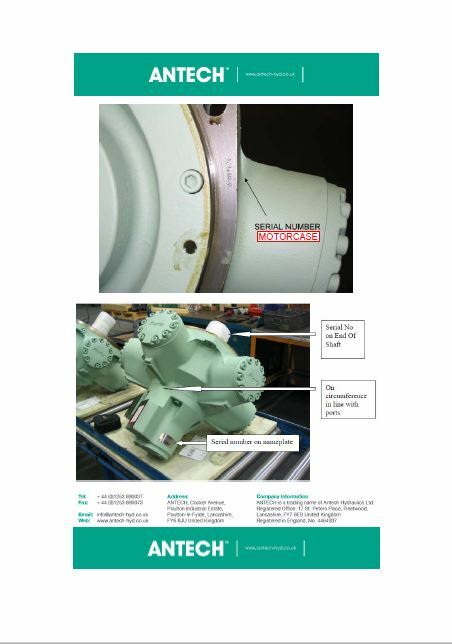 The required boost pressure is dependant on both the speed and displacement conditions of the motor determined by the maximum overrunning load condition.